Maintaining a clean and beautiful home can seem like a challenge at times. 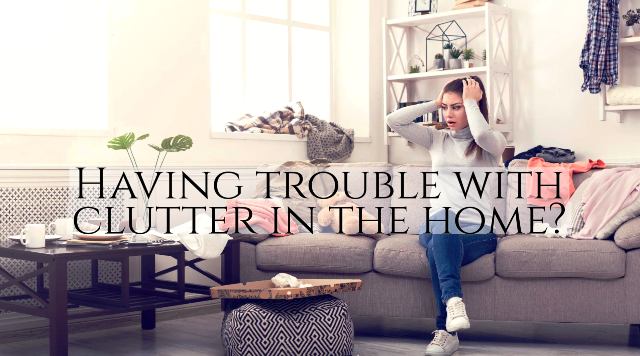 While staying neat and organized is second nature to some, many of us have areas of the house that remain continually cluttered, and messes like these make cleaning a more involved and time-consuming process than it has to be. If you’re looking for an experienced cleaning company you can trust, for a price you can afford, contact us today.